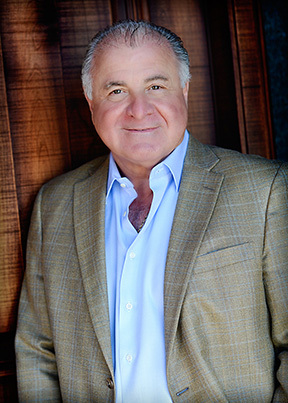 P. Eugene D’Agostini has assembled a leading team of professionals at Admiral Homes, and has built a legacy of loyalty throughout the company’s growth. Many long-standing team members contribute a wide range of expertise in architecture, land planning, construction, law, accounting and operations, making Admiral Homes an unparalleled real estate development and home building company. Admiral Homes’ team members prioritize excellence by staying abreast of changing design trends, construction techniques, new products and best-in-class business practices. In addition to Admiral Homes’ multi-faceted strengths, Mr. D’Agostini has championed the value of customer service. Each team member strives to ensure customers’ needs are met promptly, and that they feel welcomed with every interaction. We invite any and all inquiries and look forward to building new relationships.